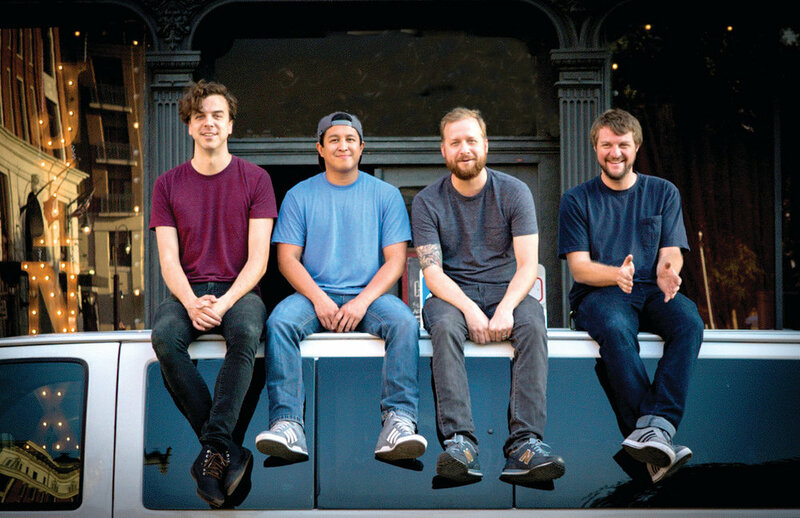 On Passafire’s sixth studio release, Longshot, the Savannah, GA based rock outfit gives a testimony to following dreams, inspired by people, places, and experiences Passafire has shared since forming as a band. The group’s four members continue chasing their passion despite being told many times that “Making it as a musician is a long-shot,” a piece of advice that inspired this album and its title. Longshot takes its listeners through a full spectrum of emotions, telling stories of heartbreak, new beginnings, overcoming personal struggles, finding truths, discovering new places, and getting older, all weaved into Passafire’s genre-defying mix of reggae, hard rock, hip hop, and anything else that turns the group on musically.